Table tennis is a fast-paced game that demands agility, precision, and a knack at predicting where the ball will return. 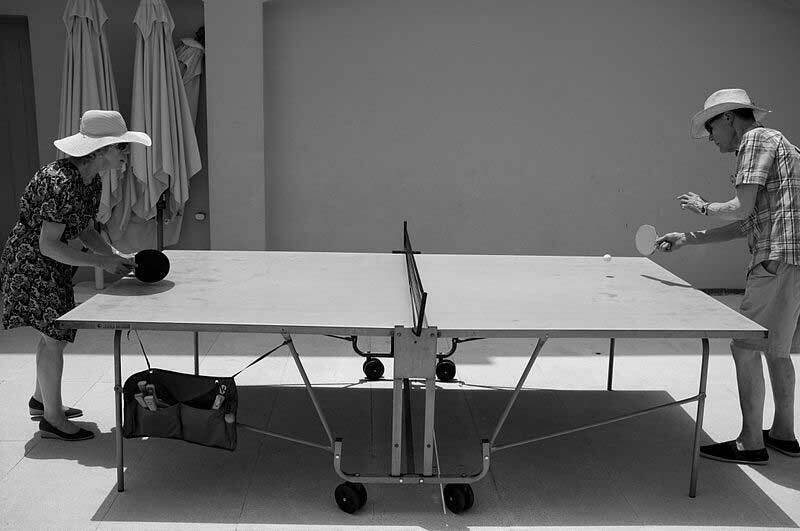 Table tennis, or ping pong, is also a great way to improve life expectancy. No we’re not making this up, it’s actually been proven! An extensive study was done in the home of Table Tennis, China of course. Researchers monitored areas such as heart function, eyesight, and reaction time. Here’s the sweet and short of it but you can click here to view complete methodology of the study. Did you know: Table tennis can be used to treat alhzheimers and dementia. Learn more. Table tennis is a back and forth game that requires high focus. Because of this, your state of awareness is heightened when playing. Remember, your brain is just a muscle so you have to make sure you exercise it! Just see what Dr. Wendy Suzuki had to say about it! Fast twitch muscles are associated with agility and fast reflexes. The muscles are not used during long and strenuous workout like weight-lifting. They are only exercised during short, quick bursts of activity. Table tennis has a lot of those. Don’t brush ping pong off as a sport for the meek. It’s an interactive and intense game that requires lots of energy! Table tennis is a great way to lose weight. Why? The adrenaline of the game takes your focus off thoughts of “am I almost done,” “why does it have to be so hot today,” or it’s not worth it!” Have fun, learn a new skill, and lose weight all at the same time! 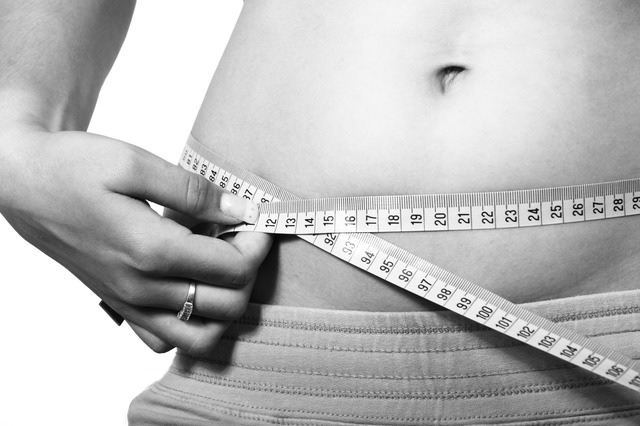 Obesity is proven to reduce life span and can lead to a handful of other health related conditions including diabetes, heart disease, gallbladder disease, osteoarthritis, gout, high blood pressure, and sleep apnea. Finding interest in ping pong can give you a new reason to look forward to your daily exercise. Being active and engaging in a fun match can elevate your mood. The social interaction (albeit with an opponent) helps build relationships and can be a great way to connect with others. In fact, it’s a proven fact that men prefer non-direct communication. Stress and depression can lead to weight loss, sleeping disorders, accelerated aging, gastrointestinal problems, and even premature death. Live a long life, play ping pong! Table tennis requires you to move back and forth at a moment’s notice. This causes you heart to pump at accelerated rates as compared to a steady jog that increase stamina. This keeps your heart healthy and strong, lowering your risk of various cardiovascular conditions such as coronary heart disease, high cholesterol, and heart failure. Before getting started, make sure you read these tips to pick the right ping pong paddle! Web MD. “Health Risks Linked to Obesity.” Retrieved on 6/5/2014. Table Tennis Department, Shanghai Institute of Physical Education, Shanghai China, 200438. “38 Analysis and Research on the Benefits of Table Tennis Activities in Improving the Fitness of Teenagers.” Y.J. Wang, W.Q. Wnag, W. Liu, B.L. Dong. Discovery. “10 Ways Men and Women Communicate Differently.” Retrieved on 6/5/2014. Web MD. “10 Fixable Stress-Related Health Problems.” Retrieved on 6/5/2014. This entry was posted in Ping Pong by admin. Bookmark the permalink.